The Bill & Melinda Gates Foundation is extending its partnership with Oxitec, a British mosquito control company, to develop mosquitoes that are genetically engineered to suppress malaria. Oxitec’s latest project follows up on its work with Aedes aegypti, the mosquito species that can spread a range of diseases including yellow fever, dengue fever, chikungunya and Zika fever — but not malaria. 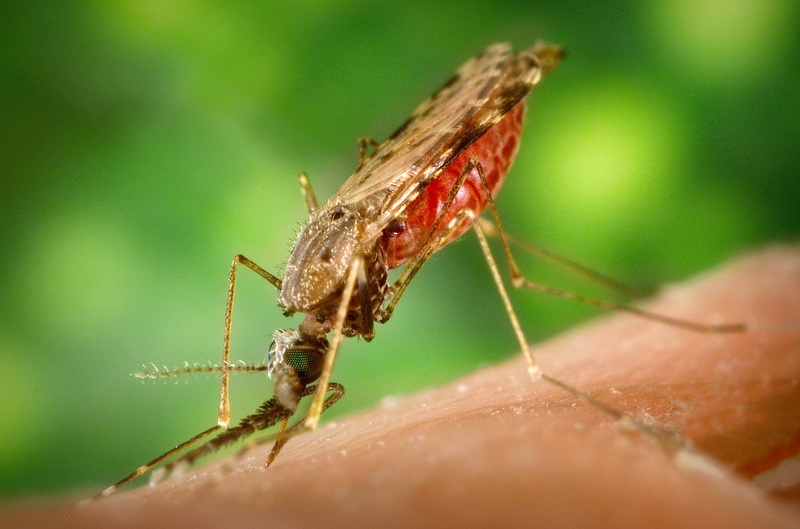 A different type of mosquito, Anopheles, is the carrier for malaria parasites. Previously, the Gates Foundation supported Oxitec’s development of male Aedes mosquitoes that have been genetically engineered so that their female offspring don’t survive to adulthood. This entry was posted in GeekWire and tagged Gates Foundation, Health, Malaria, mosquitoes, Oxitec, Science. Bookmark the permalink.